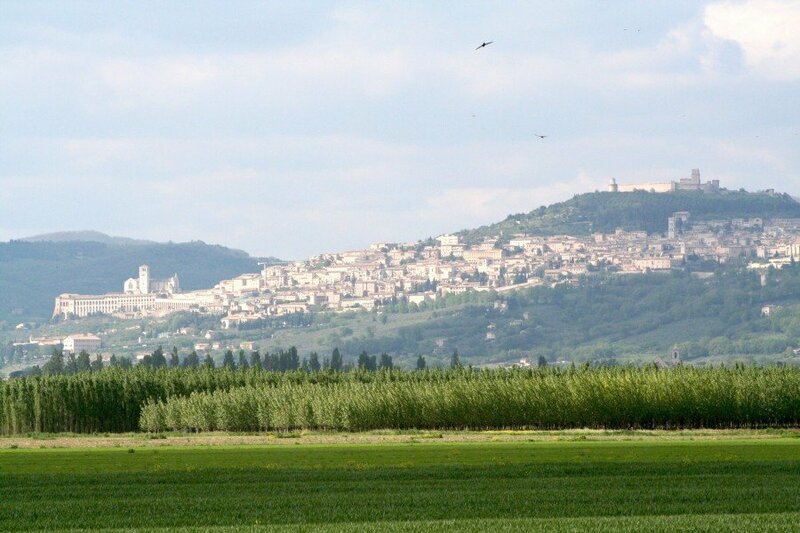 From Valfabbrica to Assisi is among the 3 best rated Hikes in Italy. You're traveling a distance of 9 miles on this easy trail. The average length of all hikes in Umbria is 7 miles.